Her power: Unknown, but assuming her cinematic incarnation follows the lead of the comics character, it’s an array of cosmic powers that will include superhuman strength, the ability to fly, and the power to shoot energy blasts. Played by: Brie Larsen will don the suit. 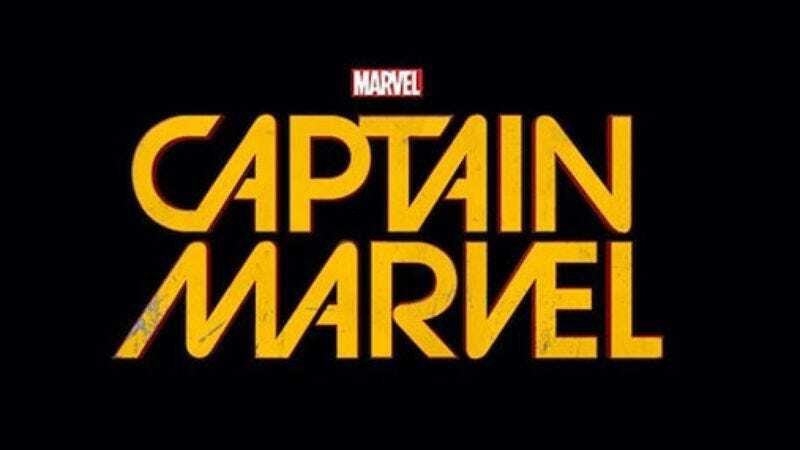 Currently, Captain Marvel is: Not yet a part of the MCU. Where will we see her next? Captain Marvel is coming out March 8, 2019, but it’s likely she’ll be introduced in Avengers: Infinity War, due in May 2018.